Kit Harington’s newest HBO series now has its first trailer. 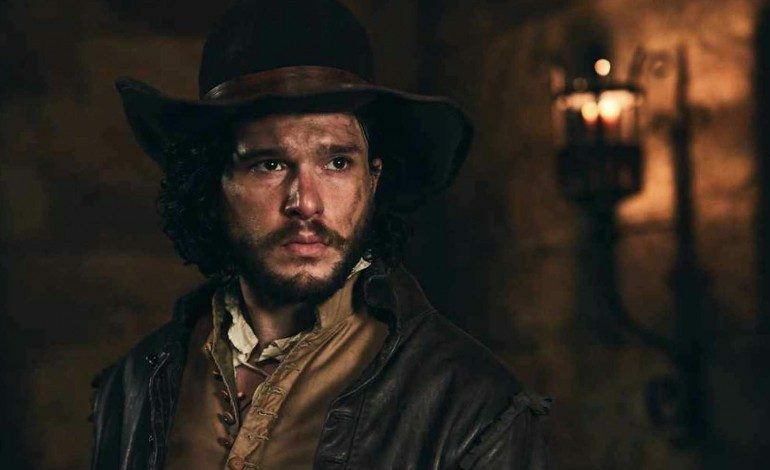 ScreenRant reported this week that HBO released the first trailer for its upcoming miniseries Gunpowder, produced by and starring Kit Harington. Harington, best known for his role as Jon Snow in HBO’s Game of Thrones, stars as Robert Catesby in the period drama, which follows a group of conspirators as they plot to kill the King of England in the 17th century. The miniseries first aired overseas on BBC One and was picked up earlier this month by HBO, who bought the rights to air it over in America later this year. The trailer reveals the show’s dark and gritty atmosphere, including footage of Harington’s co-stars Liv Tyler, Peter Mullan, and Mark Gattis. The trailer also suggests the series might include its fair share of violence. Gunpowder has, in fact, garnered some controversy abroad due to its graphic depictions of violence. It remains to be seen if the miniseries will attract the same kind of criticism once it airs in the United States. Nevertheless, Gunpowder has still been praised by a majority of critics and Harington is excited to bring the show to America. “Three years ago, Daniel West and I conceived and began developing ‘Gunpowder’ with Kudos and Ronan Bennett,” the actor said. “We are now thrilled to share this unique story with the U.S. audience. I can’t think of a better place to do that than my home at HBO. 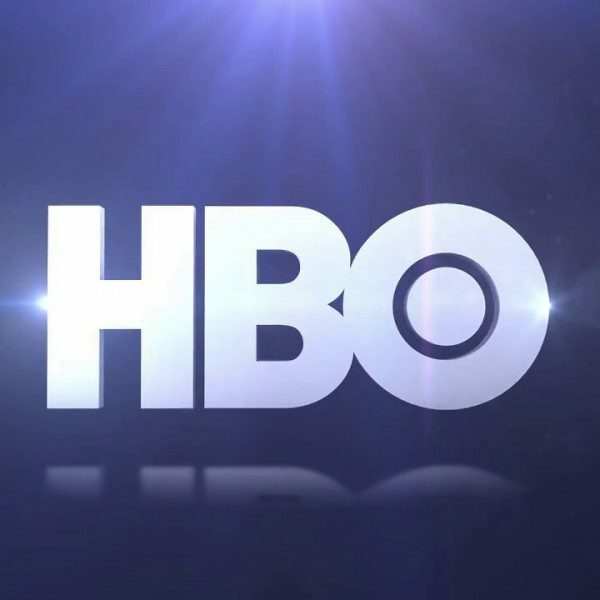 The three-part miniseries will air this December on HBO.